Earlier time the role work of the company secretary was limited in some extend that was providing the support to the board of director and managing administrative affairs. Now it also cover corporate governance and even legal matters of a company. So it is nice professional course in these day. Deepak Gajrani Classes is one of the top institute that provide proper guideline to qualify the examination. CS Coaching that is provided by the Deepak Gajrani is complete solution from beginning to completion of the CS degree. This coaching institute always maintain the quality, the faculty of this institute is well qualified and expert in their subject. Deepak Gajrani Classes is top CS Coaching Classes in NCR Delhi. if you are preparing for the CS exam then Deepak Gajrani is best for you, here teacher make a precious lecture for your carrier, student get top position each and every year from this institute. 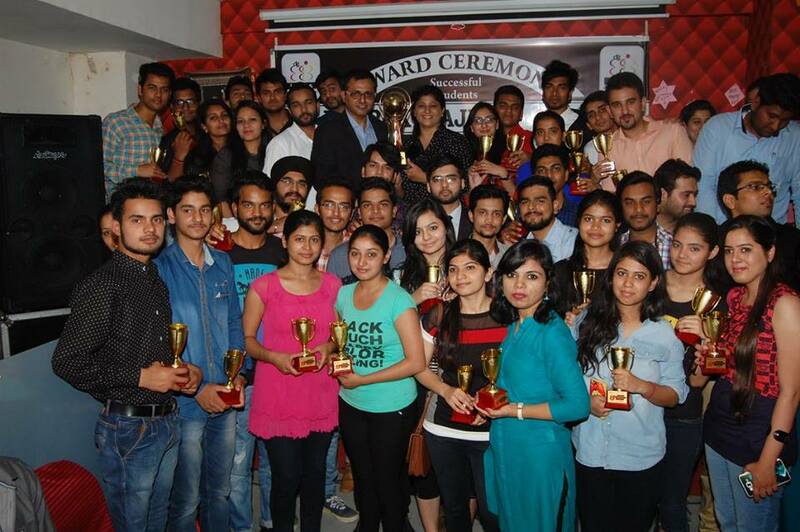 Deepak Gajrani sir arrange award ceremony for the topper student to celebrate the success of the student and give them shield and bank cheque to them and encourage other student also to work smart for success this is best CS Institute in Laxmi Nagar Delhi.